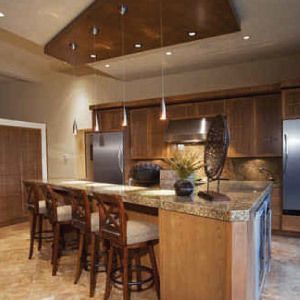 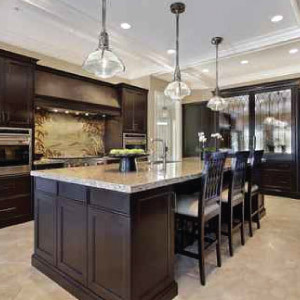 With the endless variety of stone types, beautiful color and pattern choices, natural stone countertops form the centerpiece of any room—especially in the heart of you home, the kitchen. 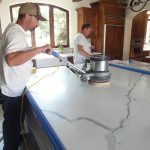 Unfortunately, no matter how much care is taken, your kitchen countertops will invariably become scarred and tarnished over time. 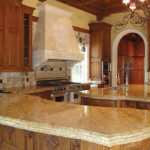 Everything from preparing and cooking food, to entertaining to plain everyday use take their toll. 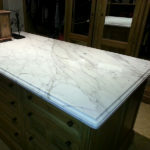 Bathroom and vanity countertops are subjected to a daily barrage of cleaning and personal care products that damage stone, often leaving countertops looking dull and listless. 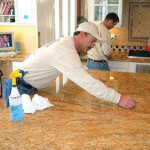 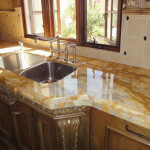 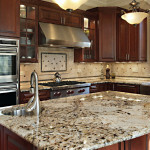 Did you realize, for example, that the overspray from most glass cleaners damages natural stone? 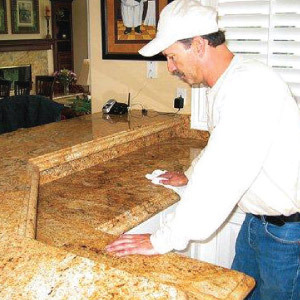 Bear that in mind the next time you clean your bathroom mirror. 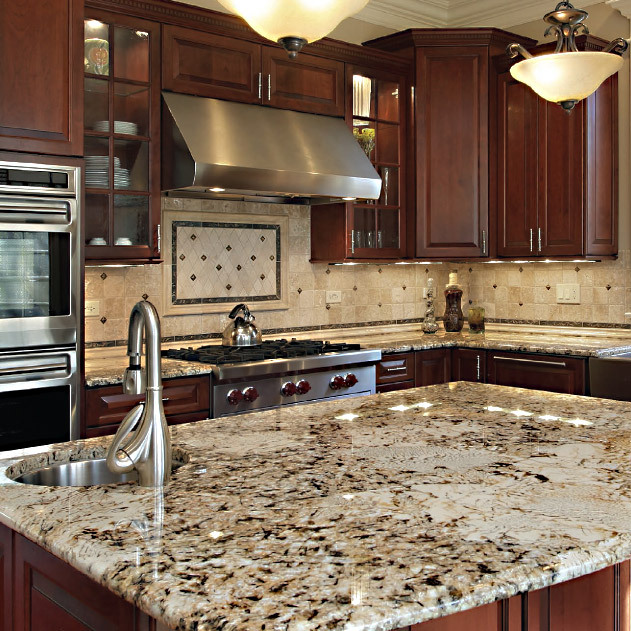 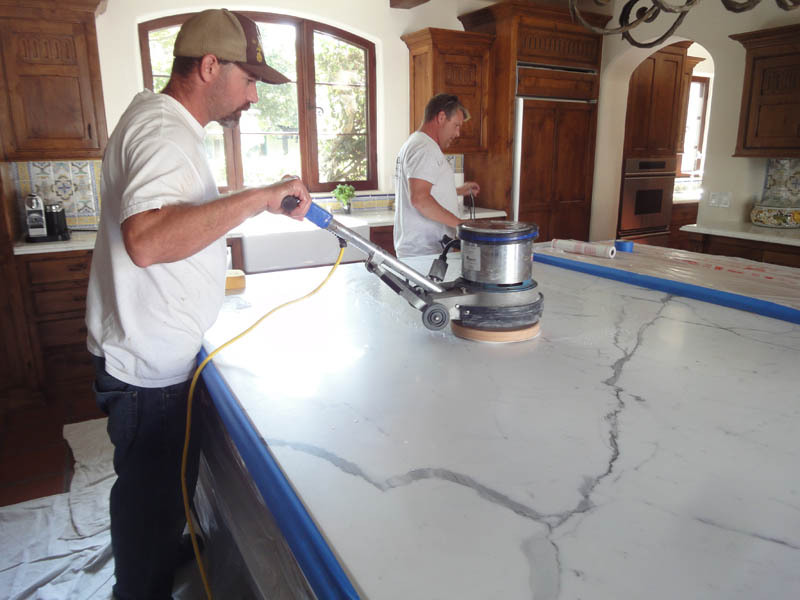 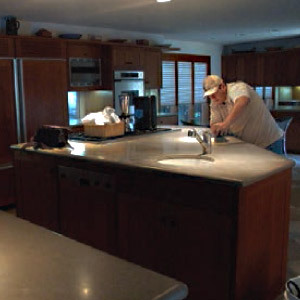 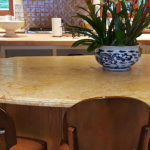 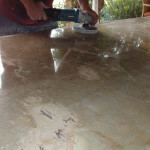 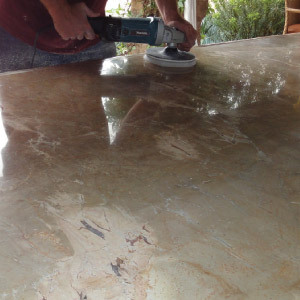 Whether your kitchen, bathroom, vanity or BBQ countertops require chip and crack repair, etch removal, diamond honing or deep cleaning and high luster polishing, you can rest assured, that regardless of condition, we will return your countertops to a like-new finish.